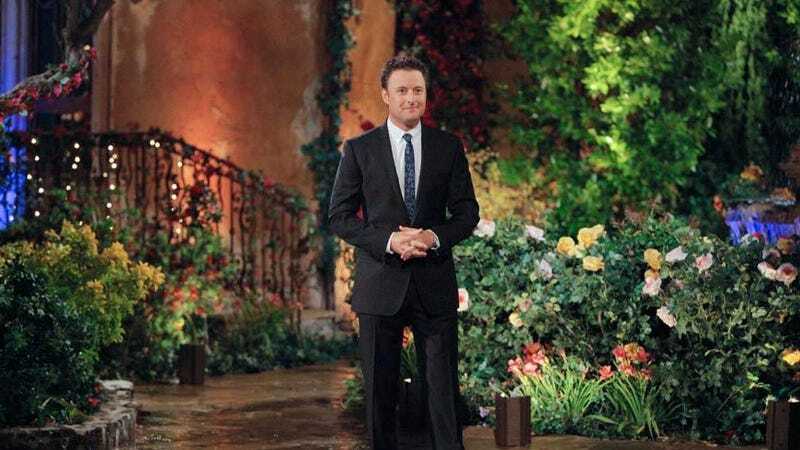 Of all the mythology surrounding The Bachelor franchise, the idea that contestants are locked up in the mansion (or selected resorts during the destination episodes) is one of the most accepted. Bachelor Nation has come to understand that yeah, the ladies or gentlemen looking for love are forced to hang out with one another, 24/7, with easy access to booze but no phones and internet, to ratchet up the drama. That scenario sounds a bit cultish to my loveless ears—especially when contestants are flown to, like, Thailand, but aren’t allowed to explore—but bless them for tolerating the conditions, and the producers for making a seemingly luxurious life borderline untenable. Tayshia Adams, who tied with Hannah Godwin in the runner-up spot in Colton Underwood’s season of The Bachelor and who should’ve become the next Bachelorette, spoke to Vulture and gave an accidentally haunting portrait of what life in the mansion is actually like. Cool? A fat passport but few stories of traveling. At least the contestants got to paint each other’s nails 50 times a week... while in Vietnam? What Adams is describing is a never-ending sleepover with your boyfriend’s other girlfriends. It was the best of times. It was the worst of times.